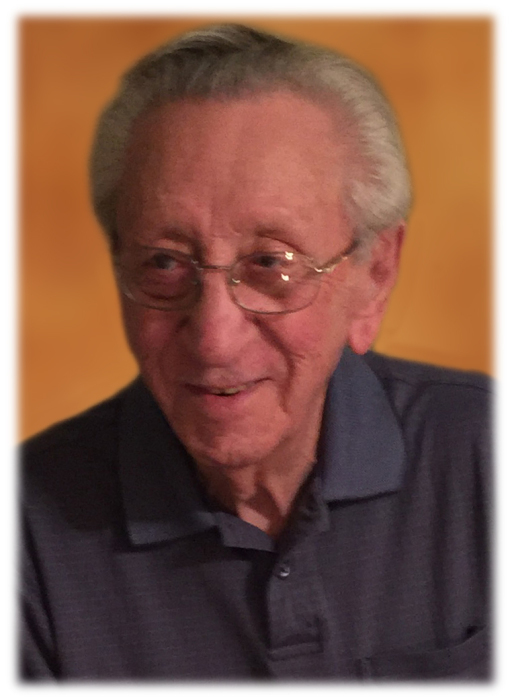 ALFONS SIRACUSA, 96 years old passed away peacefully on April 11, 2019. Beloved son of Charles and Catherine Siracusa (both deceased); devoted husband of Katherine (née Sarich); former husband of Gloria (née Walker); loving father of Donna Sudnick, Charles (Anita) , Patti Moebius, Ralph, and Lori Andrikanich; loving grandfather of 14; great grandfather of 32; great great grandfather of one; dear brother of Nancy Graceffo (dec.), Francis DiNardo, August Siracusa (dec.), Anne Cipiti (dec.), Charles Siracusa, and Angela Masetta. Mr. Siracusa served in the U.S. Army during WWII. 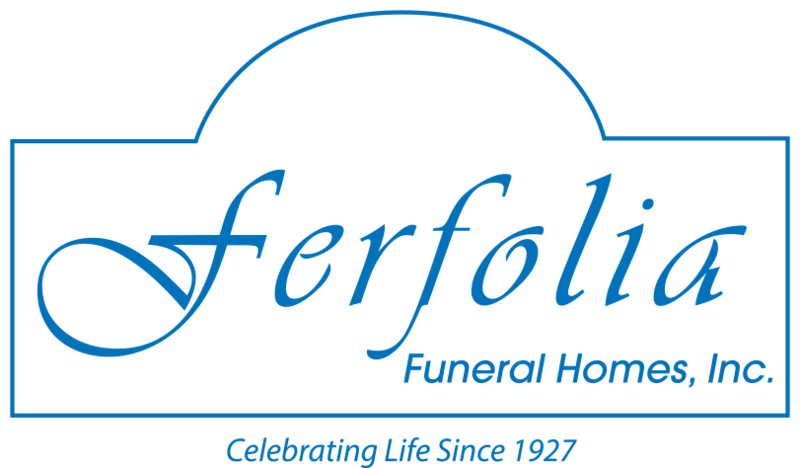 Friends may call at THE FERFOLIA FUNERAL HOME, 356 WEST AURORA RD (OH RT 82), SAGAMORE HILLS FOR VISITATION ON SUNDAY FROM 4-8 P.M. All are asked to gather at St. Barnabas Catholic Church, 9451 Brandywine Road, Northfield (Please enter from Olde 8 Rd.) on Monday at 11 a.m. for Alfons’ Mass of Christian Burial. Interment All Saints Cemetery.